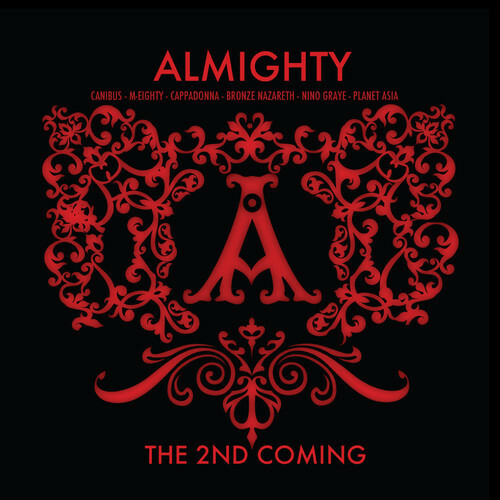 The Almighty is back with a new line up but with the same lyrical potency. It’s a pretty diverse group of emcees with Vinnie Paz, Bronze Nazareth, Canibus, and Planet Asia teaming up but it comes together pretty cohesive. The new album, The 2nd Coming, is dropping on August 13th and has a grip of ill features on it. I am going to check it out for sure. Yeah. No…HELL YEAH! As a big C-Rayz Walz fan, this release is exciting! 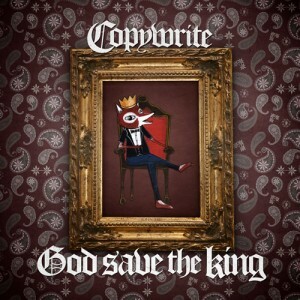 It has been a long time since I have heard some new music from this ever talented emcee. Not only that, but I feel this freebie may contain some of his best songs,…ever. This bodes really well for his upcoming album. Just a few weeks ago, Canibus, released the album that everyone knew he could make but was since missing from his discography. 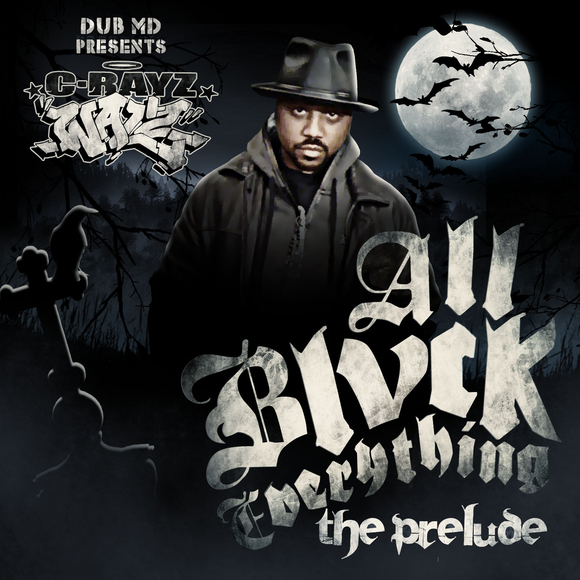 Now I have the feeling that C-Rayz Walz himself may be on verge of that vaunted, yet elusive, classic album.